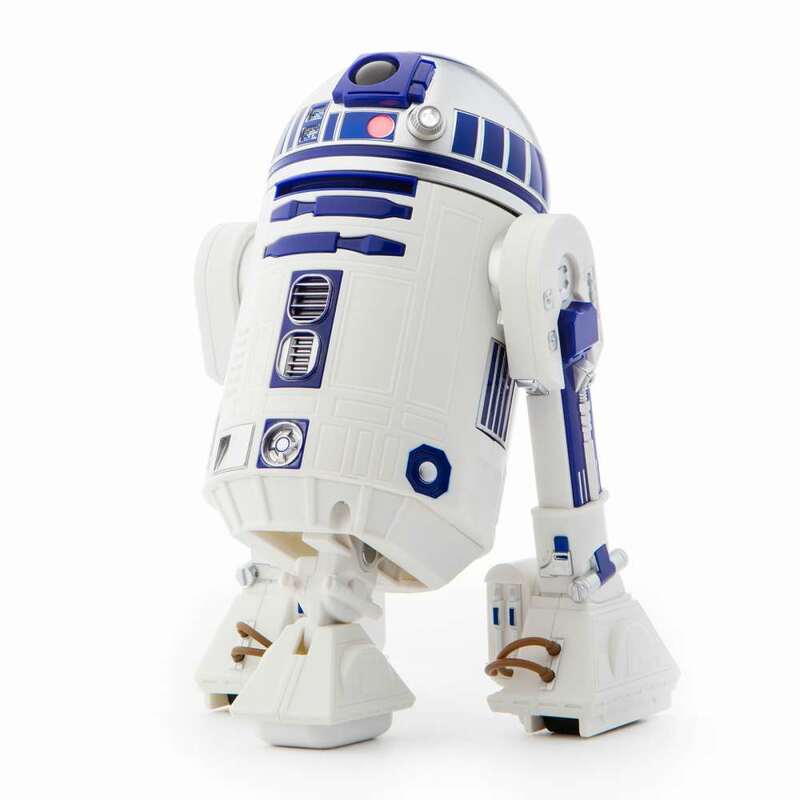 Admit it: ever since every one of us were kids, we’ve always wanted our very own R2-D2. Finally, one can be yours. Robotics maker Sphero has certainly been busy this year. After wowing us with the super impressive Ultimate Lightning McQueen — the robotic equivalent of the Cars character —the maker of fun robo-toys that can also be programmed have been working on other things designed to wow and delight. And it’s Star Wars’ Force Friday, so if the image below (or the one you clicked on) didn’t give it away, you can probably guess that it has a lot to do with Star Wars. With a new Star Wars film on the way this year, there’s a good chance you’re going to get to meet both old and new characters, and for the latest Sphero release, that’s exactly what the company is doing: bringing to life characters old and new. There are two, specifically, and they’ll join BB-8, which still sits on store shelves waiting for people to take it home. The very new one is one we’ve not really paid attention to before. He could be in one of the trailers for “The Last Jedi”, but there’s a good chance we weren’t looking for him. However, it appears the bad guys may have their own equivalent of BB-8, and he takes on the form of an Imperial droid that is kind of like the darker, more evil version. 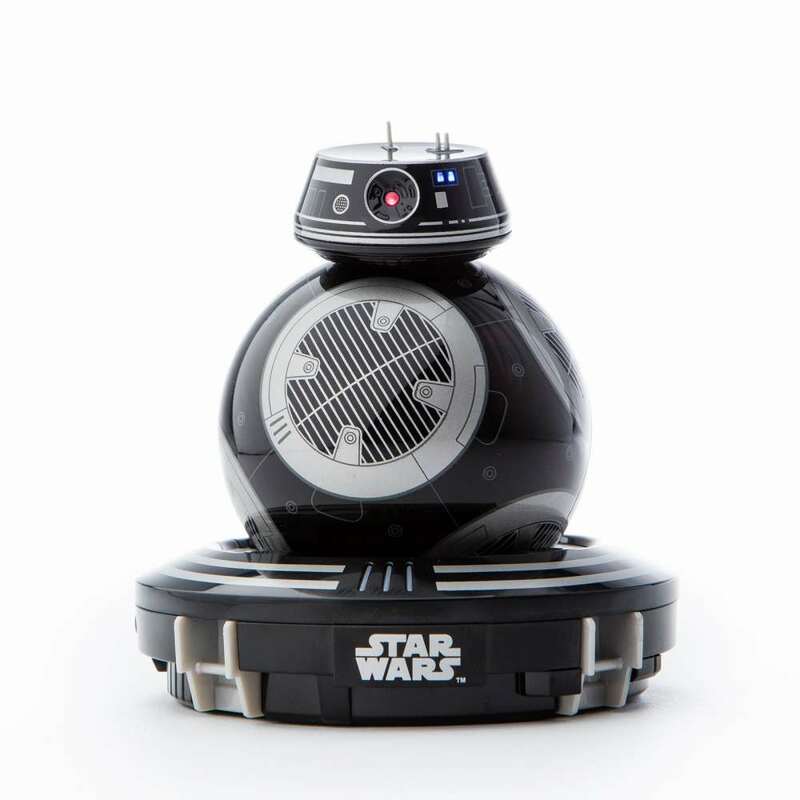 Surprisingly, he’s called BB-9E, and he’s basically the arch-nemesis to BB-8, looking a little more menacing, and doing things that Imperial scum soldiers would do. 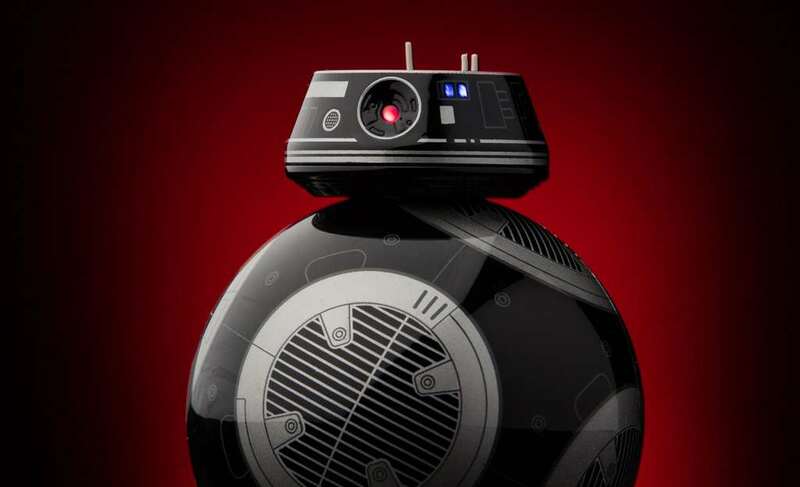 He/she/it — seriously, which pronoun do we use for BB-9E? — will be joined by a classic droid, and one that everyone loves. He needs no introduction, and has become the lovable droid featured in every Star Wars, and no, he’s not the gold one. 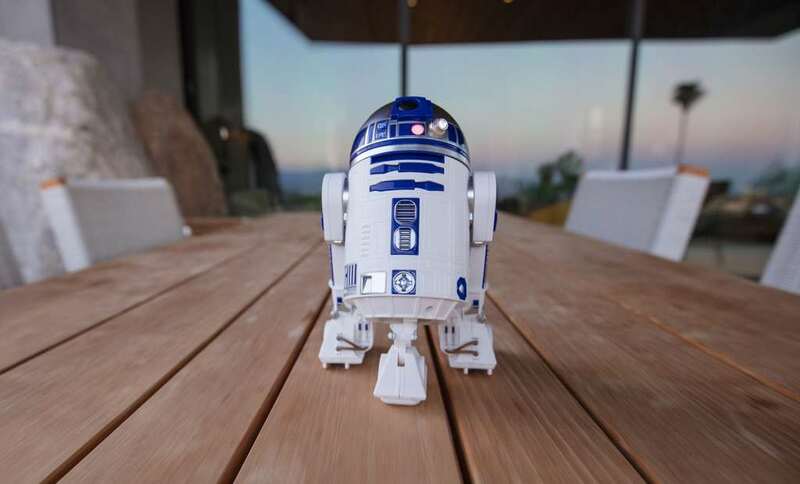 Yes, R2D2 makes his first robotic appearance for Sphero, as the robotic company makes every geek’s dream come true with a real-life Artoo (as he’s also called) that you can steer and drive, and also make him do classic scenes from the films. There’s also the beeping and booping, and you can’t skip over the importance of each of those, as they are very much a part of what makes R2 what he is: one of the most important characters in the entire Star Wars canon, delivering empathy and emotion simply by emitting a few beeps and moving his head. 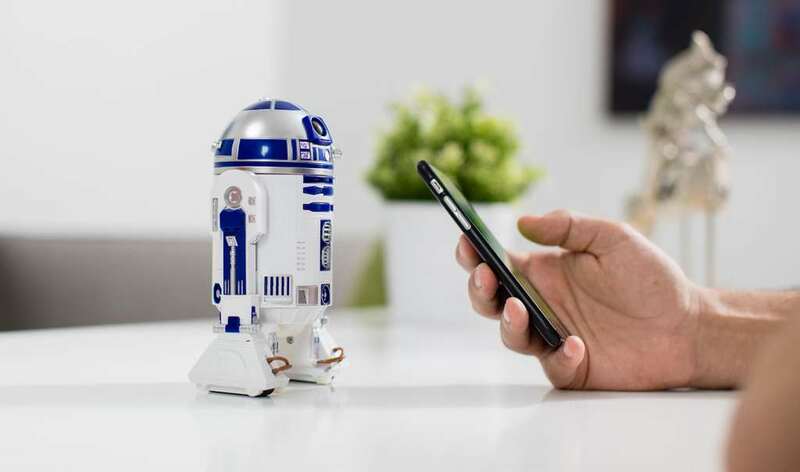 More importantly, the arrival of R2D2 in Sphero’s robotic toy line-up means Star Wars fans will have a choice of which style of character they wish to represent, between two from the Rebel Alliance and one of the Imperial forces. Or just grab all three and get them talking, because the droids will be able to notice each other’s presence and get to having a conversation. 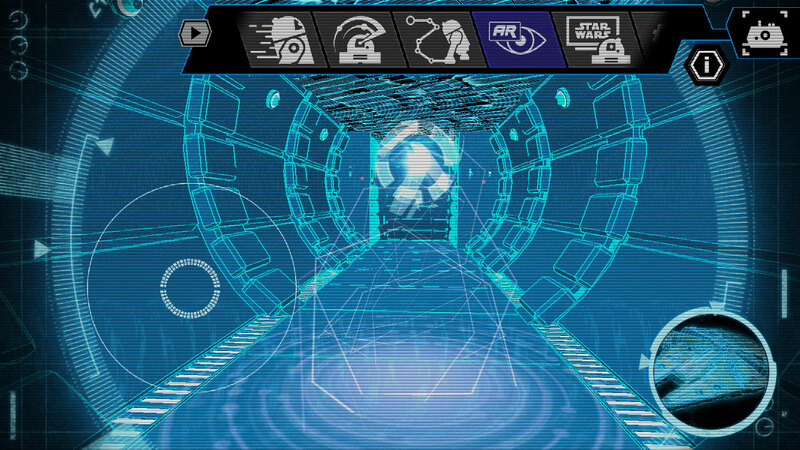 Quite seriously, one of the more impressive things Sphero’s Star Wars droids can do is have a conversation, but while you’ll be able to get them talking to each other, the better conversation is with the movies they take part in, as the app can identify the soundtrack for the films and get the droid to respond to key parts. That’s the same technology Sphero used for the Ultimate Lightning McQueen and getting that character to talk during the Pixar and Disney “Cars” films, and it’s no different with the new Star Wars films, and we’re told the older Star Wars films — you know, the ones that started the entire thing off and that everyone liked — will be added in time. Frankly, we’re just keen to get BB-8 and R2D2 talking about what went on. We know that BB-8 doesn’t really offer any insight, since his character only started existing in “The Force Awakens”, but we bet he’ll have a few key chirps and beeps for the older films as well. 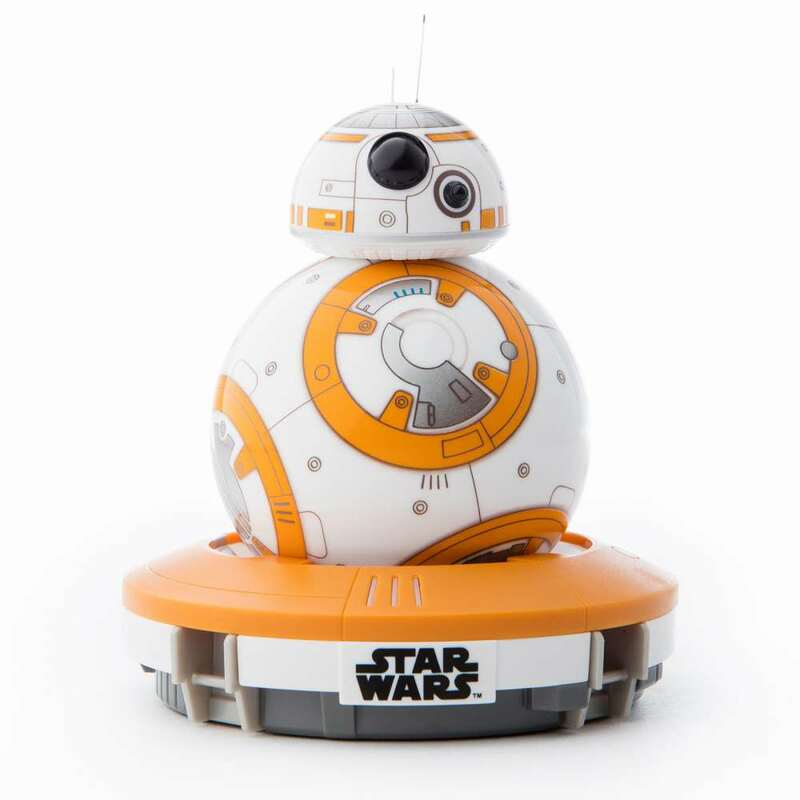 More than that, the Sphero Star Wars toys will make it possible for kids, teens, and adults to take advantage of the droids as programmable devices, which is really where Sphero started. Originally known as Orbotix, its “Sphero” robotic ball that started everything made it possible for kids to learn to program by telling a ball what to do, and lay the foundation not just for the Star Wars droids, but the SPRK robots to keep kids programming. 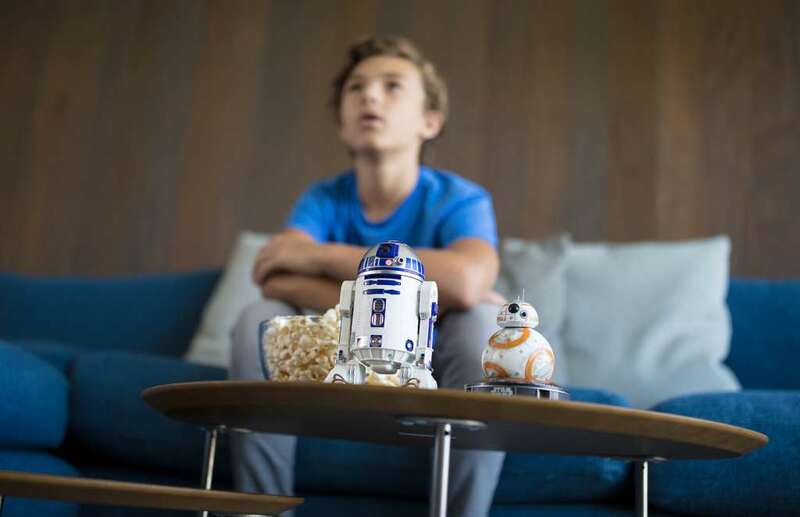 That programmable technology is supported in the Star Wars robots, too, giving kids that something extra to hold onto for the new droids, aside for all the fun stuff, like the remote control capability, like the movie watching, and did we mention the augmented reality capability? That’s in there too. 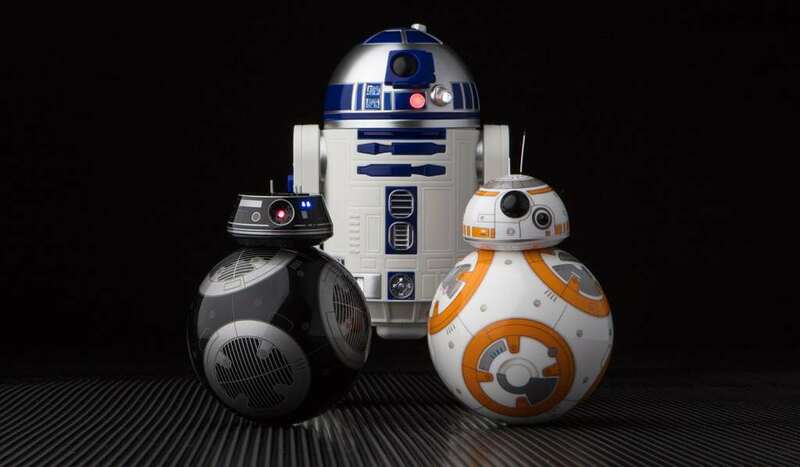 It’s hard not to see how Sphero’s R2D2 and BB-9E won’t be the holiday’s top picks, even if they may not be as big as you were hoping for. 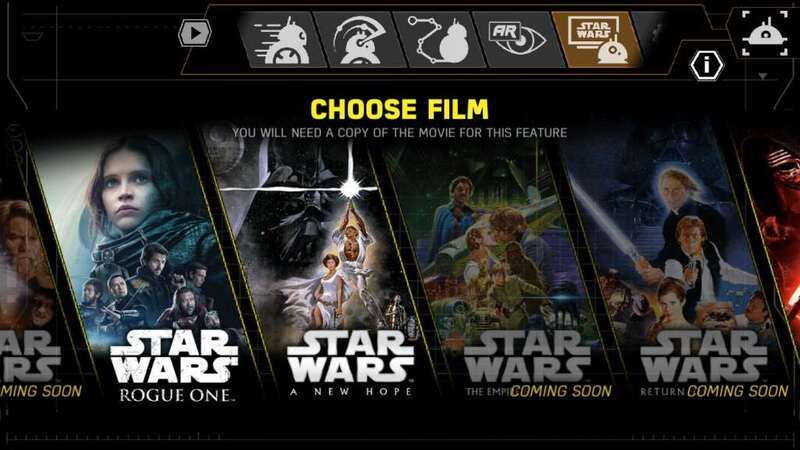 Yes, R2D2 is small, but it’s as close to the real thing as we’re going to get, and it isn’t far away from release. In fact, you’ll find that these are the droids you’re looking for — sorry, we had to say it — and are heading to stores very shortly, with the Sphero R2D2 fetching a recommended retail price of $299.99, while BB-9E will fetch $249.99 alongside BB-8, available at major electronics stores across the country including the likes of JB HiFi, Harvey Norman, Apple, EB Games, and Zing.